To determine order of execution for specific Simulink® subsystems, use schedulers. Execute multiple subsystems or a single subsystem at multiple times within the same time step. Control the number of times and the order in which subsystems are executed. Design ladder logic, loop, and temporal logic scheduler algorithms. Trigger execution of function-call subsystems by using a ladder logic scheduler. Broadcast an output event multiple times in a single time step by using a loop scheduler. Create rate-based function calls by using a temporal logic scheduler. 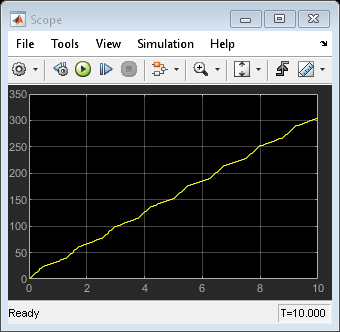 How you can schedule a Simulink® algorithm using Stateflow®.